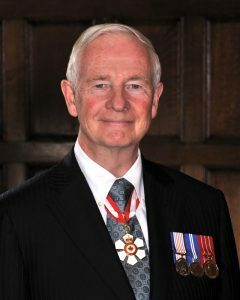 Thank you from patron David Johnston, Governor General of Canada. 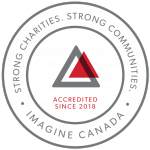 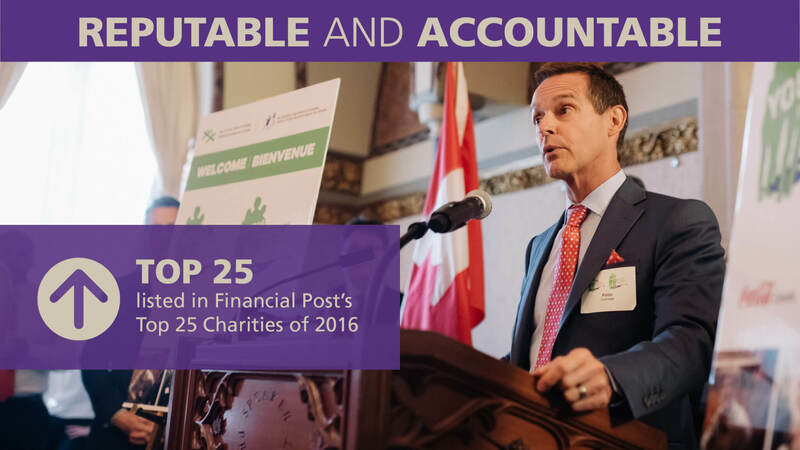 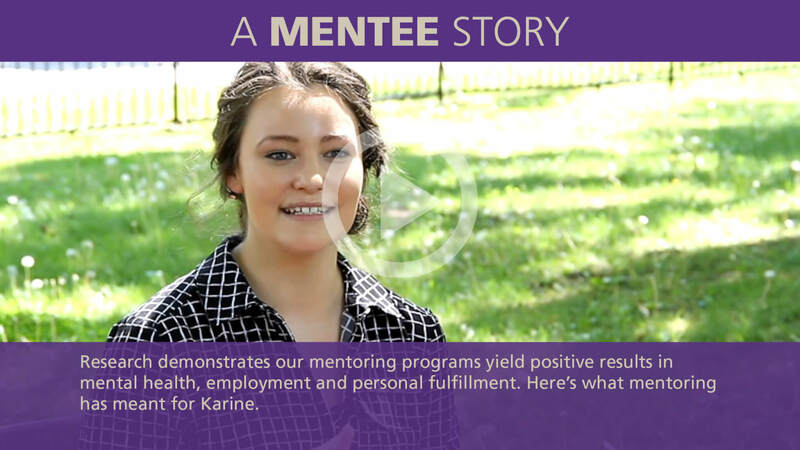 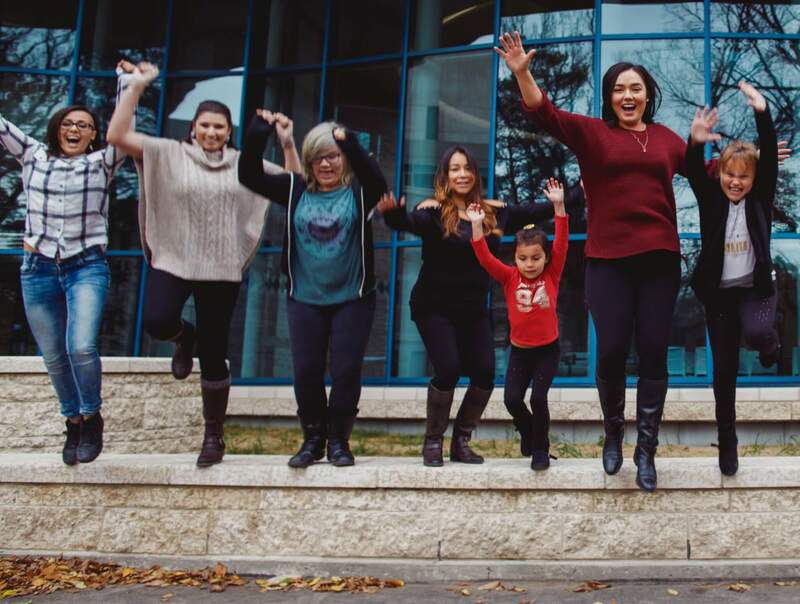 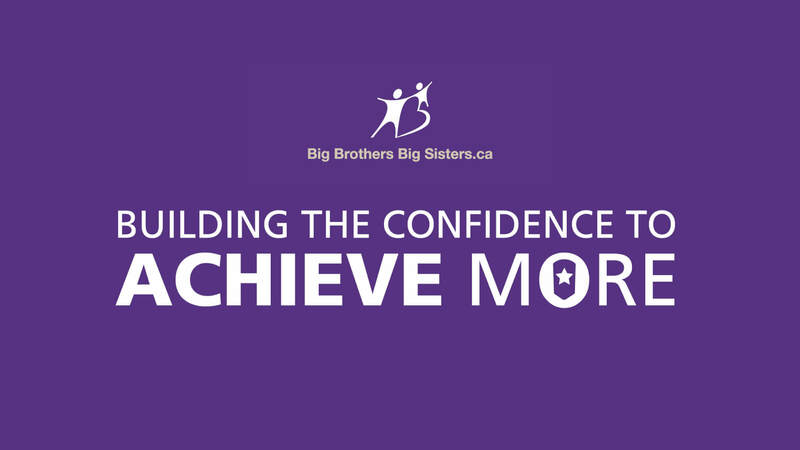 Message from BBBSC Board Chair and President. 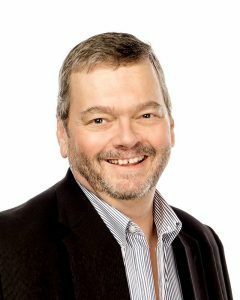 Report from Paul Byron, Board Treasurer. 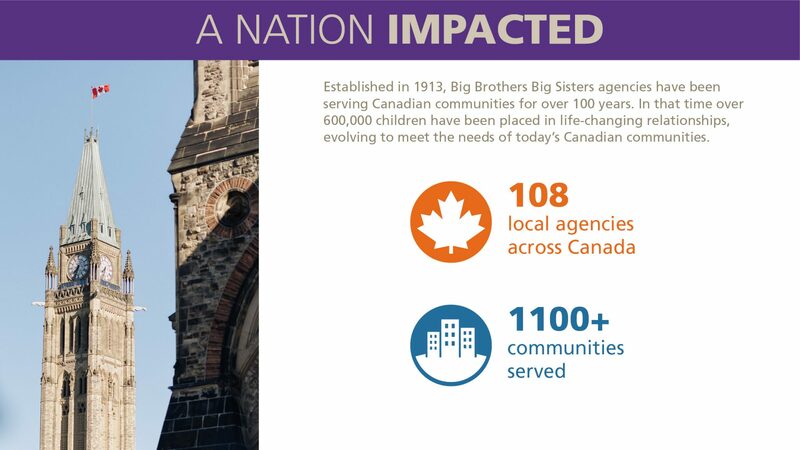 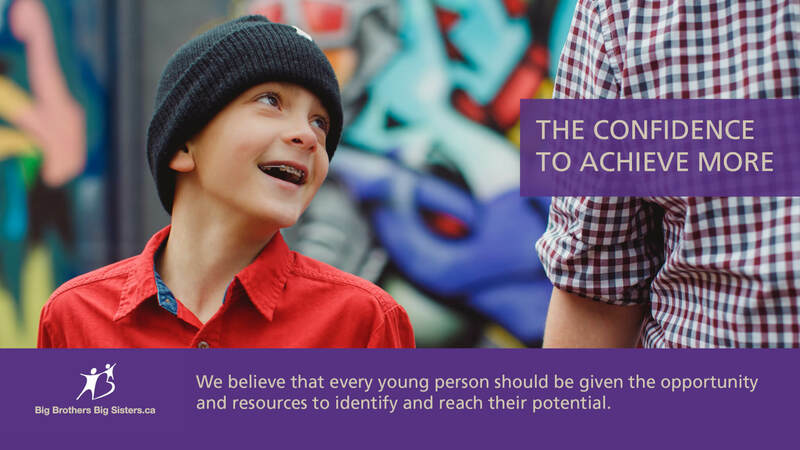 Please visit us online at bigbrothersbigsisters.ca/national-partners for more details about the contributions of our partners.